Prepare yourselves! I’ve infiltrated ANOTHER social media platform. This time it’s youtube/vlogging/authortube. It came about as most of my social media obsessions do, a random conversation with my cousin and my sister. 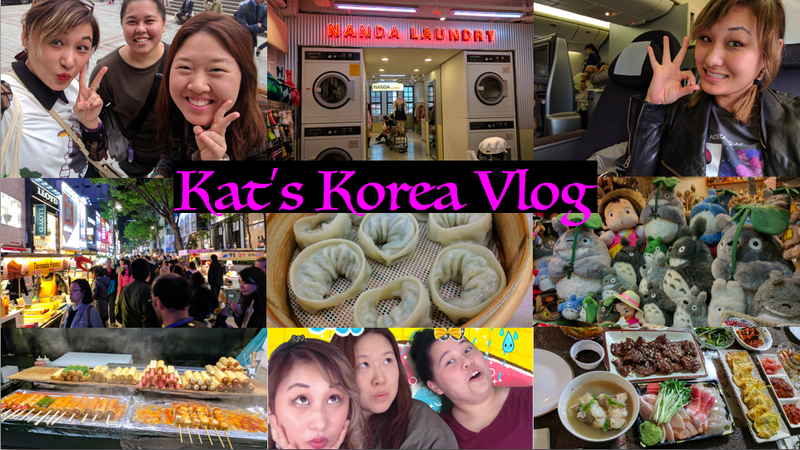 As I said in my last post, I’m going to go to a few conferences and to Seoul, so I decided a great way to share those trips would be via vlog. Here’s my first (kind of shaky, kind of rambling) video! Trying to figure out how to vlog, so I take you around Chicago’s West Loop as I try to find a place to write! Here’s my second vlog (which is my actual formal introduction vlog). I discuss some of my favorite writer/reader/fan things. My official #authortube introduction and a few of my favorite things. Hope you guys enjoyed it. And subscribe to my Youtube for more of my adventures. I am also going to try to make some videos where I talk about my writing and give some tips from what I’ve learned so far!